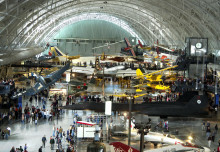 Aerial thermography has been using for various reasons. 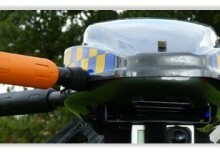 With the recent development of the drone civil usage it is spreading into new areas of daily life. So, there is another example of an apparently succesful application. The new company called Skycatch has developed mainly UAV determined for monitoring and supervising construction sites, farms and mining operations. We should also mention that they have support from sponsors such as Google and another big corporations. 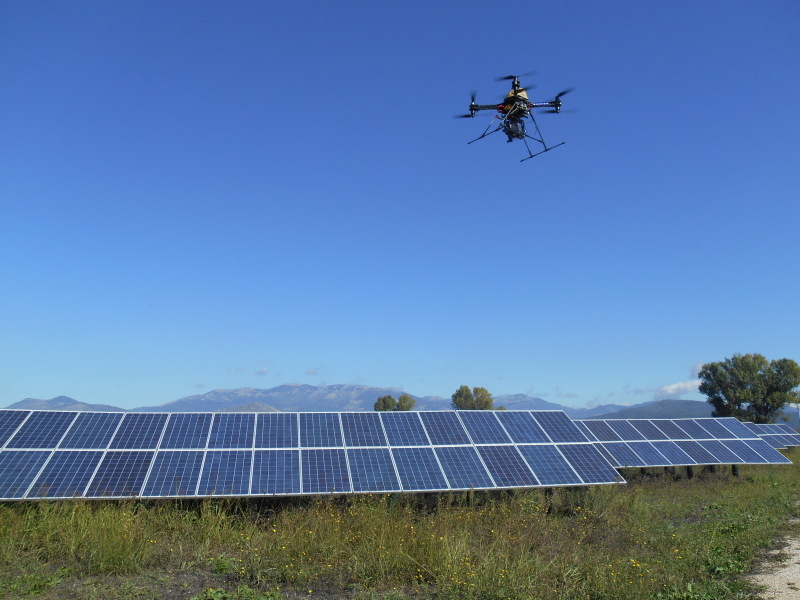 Well, Skycatch is currently getting into a solar inspections bussiness, aiming to test their UAS on PV farms belong to industry leaders like SolarCity or First Solar. 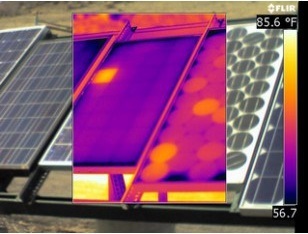 Defective panels give off more heat than functioning panels, which can be surely used for the thermography inspection. This temperature imbalance can be easily measured by any infrared camera, then the difference will be shown on display. I suppose this way of detecting the malfunctioning panels is a way simple, effective and qiute low cost. 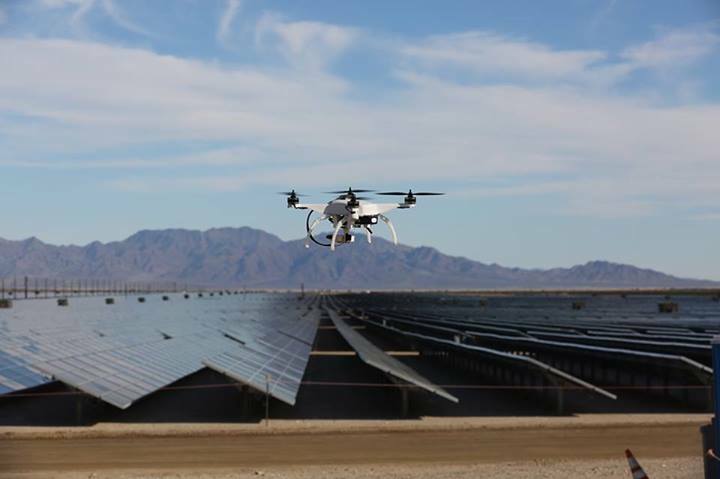 Considering the common size of the solar farms and difficulty of the classical hand made inspection, using a small copter with an infrared thermal imaging camera seems to be as a really elegant and smart solution. This allows to operator to replace or fix the damaged panels immediately and keep the solar farm running at peak efficiency. 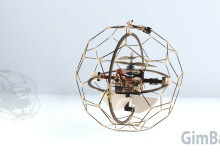 The quadcopter using by Skycatch weights about 2,3 kg and allows to connect various sensors, depending on required application. There is a tiny Tau IR camera for solar inspections. 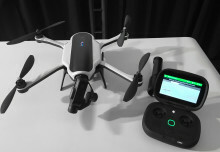 The drone employs GPS and sonar for autonomous navigation, but there is even a choice of remote control, if you need to. You can also appreciate the automatic return to the starting point, which the copter does for dumping its data and replacing the battery. The replacing is made by a robotic arm on the base unit. There is 15 GB of storage for each battery pack; its data is then uploaded to cloud-based storage using the base unit’s WiFi connection. However the PV panels suffer a failure rate less then 1%, which doesn´t seem so much, this amount is growing up over time. So employment of relatively low cost UAVs seems to be worthwhile in the end. The aerial drone inspectors doing flyover of a farm can be a real benefit for the solar farmers.